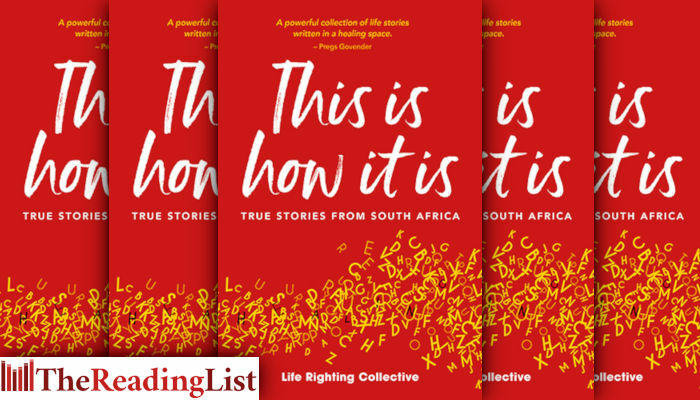 The Life Righting Collective and Jacana Media invite you to the launch of This Is How It Is: True Stories from South Africa. Noëlle Koeries and other members of the LRC will be in conversation about the book. Authors will also read from the book.